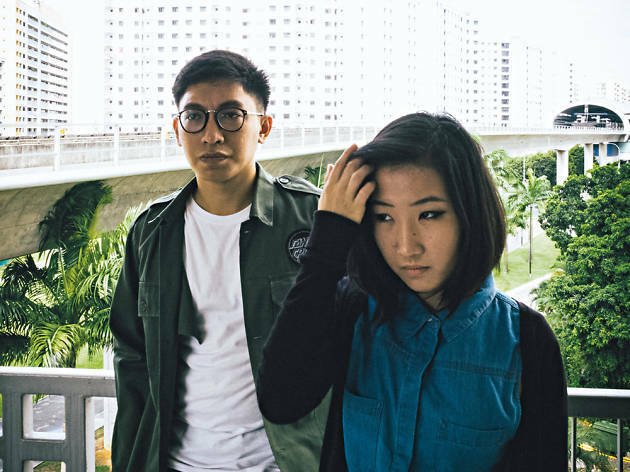 Homegrown electronic band .gif performs a slew of their best hits from their debut album Soma, including tracks such as 'godspeed' and 'juvenile'. 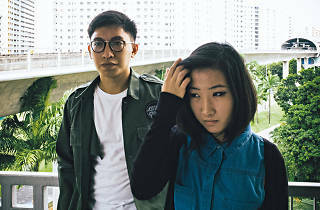 The duo will be accompanied by fellow Singaporean musicians Tim DeCotta (on bass) and Teo Jia Rong (on drums) for a special live set. Also joining them for the night is shoegaze outfit Heals from Indonesia.